Beat SCAD is pleased to announce the launch of this year’s Scones for SCAD events. To celebrate Heart Month and Rare Disease Day on 28 February, we are asking supporters to host a tea party or other event during February where the central theme is scones – but feel free to bake anything you like! We’ve suggested some ideas in our fundraising pack (see below for details of how to download the pack). Click here to find out more about Scones for SCAD and get inspiration from previous years’ events. Rare Disease Day is also an opportunity to recognise the major role patients play in research. The UK SCAD research was initiated by patients and the researchers continue to welcome our input. 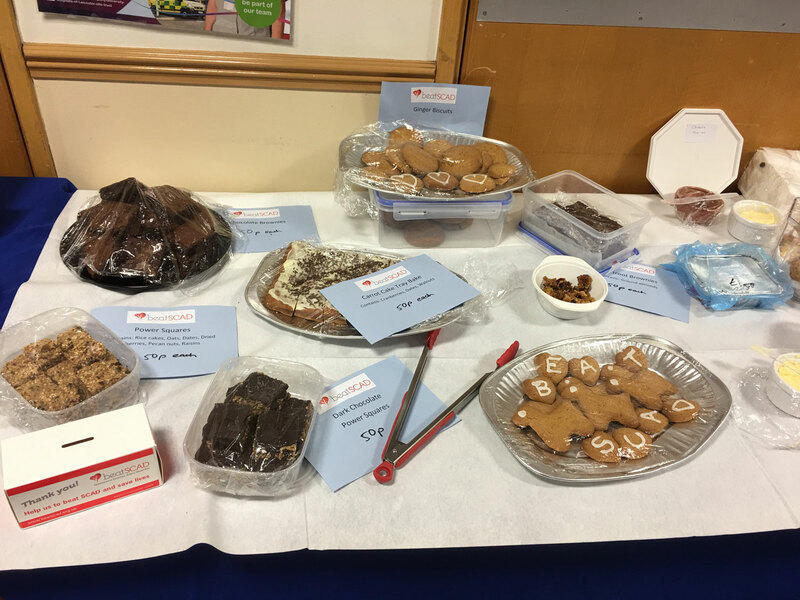 The programme was initially funded by the British Heart Foundation and National Institute for Health Research, however the BHF funding ended in 2017, so we rely on our supporters to fundraise to keep the research project going.